Cherries and chocolate: sounds more like dessert, right? 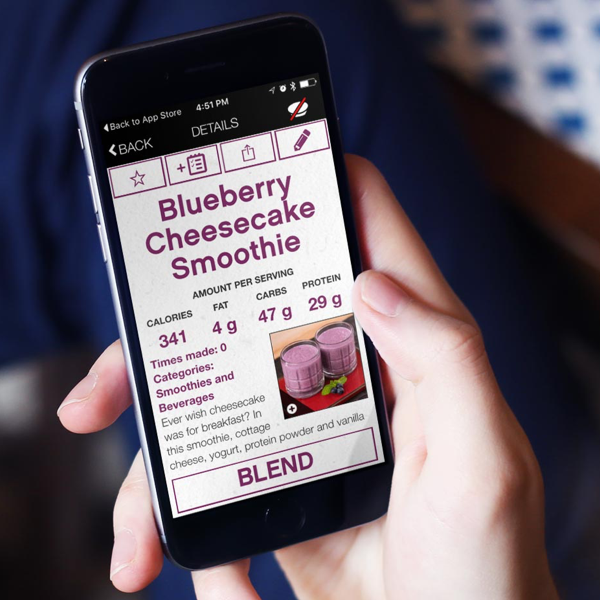 Well, not this recipe, which combines Greek yogurt, chocolate-flavored protein powder, cherries, and coconut milk for a delicious meal-worthy smoothie. 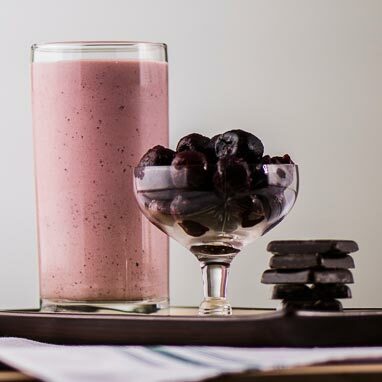 Cherries may also help reduce inflammation, which makes this smoothie a great choice for after a workout.